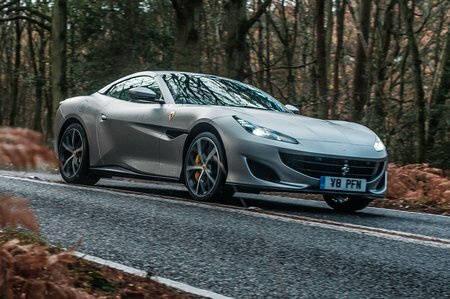 Ferrari Portofino 3.9 V8 Review and Deals 2019 | What Car? There's only one engine, and it’s a corker. It might seem slightly uncouth when idling, but it’s smooth enough on a cruise and has towering performance. We just wish it sounded a bit more evocative, and that the standard automatic gearbox was better behaved when manoeuvring.